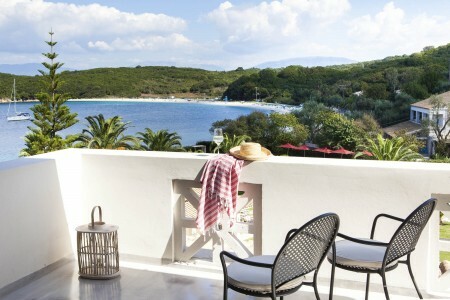 Bella Mare Hotel is set in magnificent waterfront scenery on Avlaki Beach, one of Corfu’s awarded with Blue Flag beaches. It offers peaceful and comfortable accommodation at its recently fully-renovated rooms and suites. With facilities such as a large swimming pool, a children's pool and a snack bar, it constitutes a unique choice for relaxing holidays in Corfu. HIP Hospitality manages the online and offline Sales of the property.